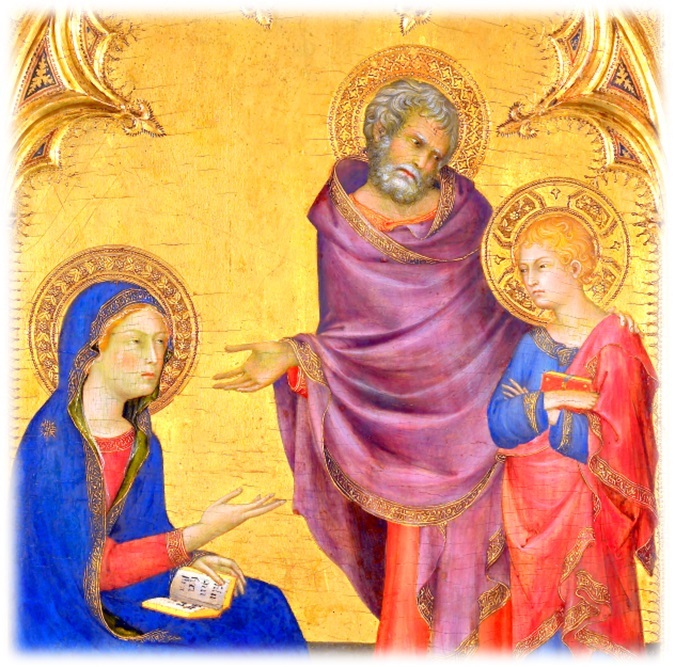 St Joseph | ADULT CATECHESIS & CHRISTIAN RELIGIOUS LITERACY IN THE ROMAN CATHOLIC TRADITION: hosting ONLY True Christians!! !, or "How to think Catholic!!" –Saint Bernardine of Siena, priest (Sermo 2, de S. Joseph: Opera 7, 16, 27-30), Second Reading, Office of Readings, Liturgy of the Hours, for this March 19. “There is a general rule concerning all special graces granted to any human being. Whenever the divine favor chooses someone to receive a special grace, or to accept a lofty vocation, God adorns the person chosen with all the gifts of the Spirit needed to fulfill the task at hand. This general rule is especially verified in the case of Saint Joseph, the foster father of our Lord and the husband of the Queen of our world, enthroned above the angels. He was chosen by the eternal Father as the trustworthy guardian and protector of his greatest treasure, namely, his divine Son and Mary, Joseph’s wife. 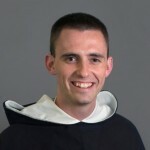 He carried out this vocation with complete fidelity until at last God called him saying: Good and faithful servant, enter into the joy of your Lord [cf Matthew 25:23]. 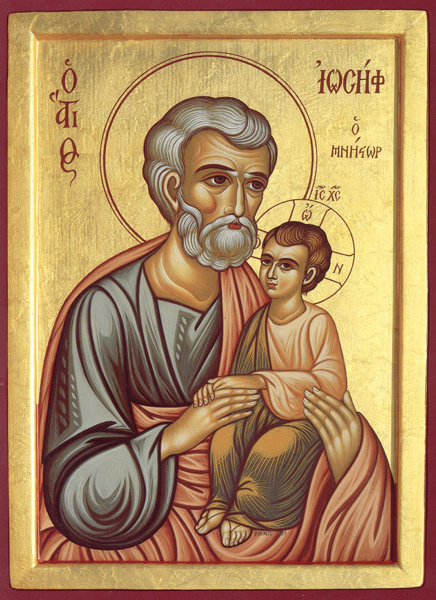 O God, in your ineffable providence you were pleased to choose Blessed Joseph to be the spouse of your most Holy Mother, grant, we beg you, that we may be worthy to have him for our intercessor in heaven whom, on earth, we venerate as our protector: You who live and reign forever and ever. Amen. 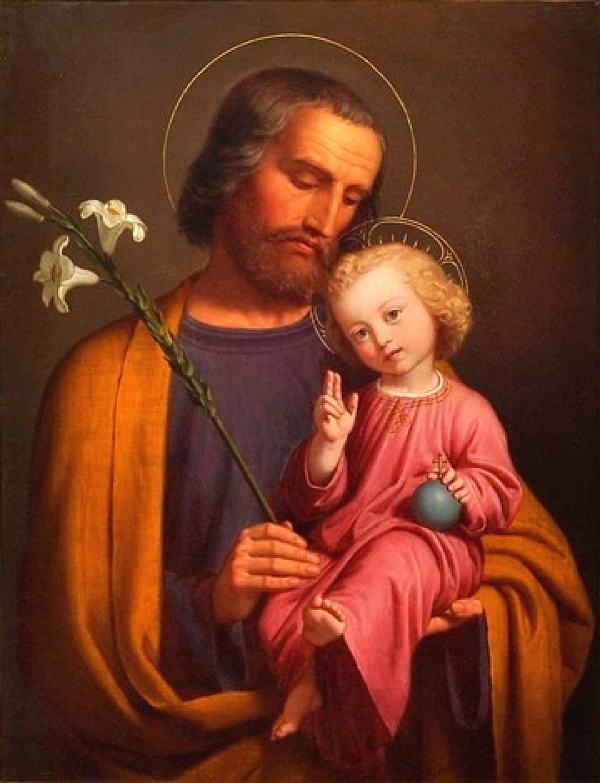 St Joseph, my special patron, pray for me!!! 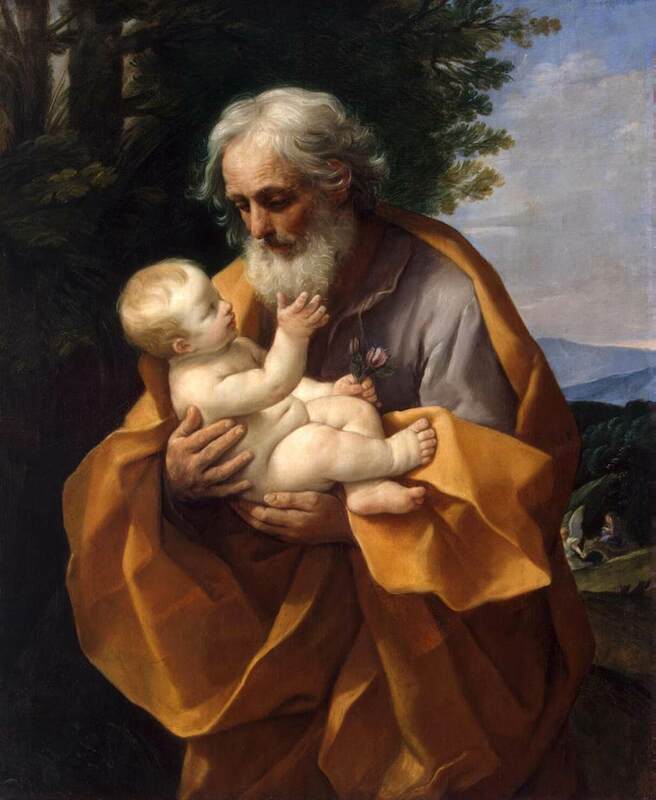 Pope Benedict XVI especially encouraged married couples and parents to turn to St. Joseph, saying: “God alone could grant Joseph the strength to trust the Angel. God alone will give you, dear married couples, the strength to raise your family as He wants. Ask it of Him! God loves to be asked for what He wishes to give. Ask Him for the grace of a true and ever more faithful love patterned after His own. As the Psalm magnificently puts it: His ‘love is established for ever, His loyalty will stand as long as the heavens’ (Ps 88:3). “Ever blessed and glorious Joseph, kind and loving father, and helpful friend of all in sorrow! You are the good father and protector of orphans, the defender of the defenseless, the patron of those in need and sorrow. My special patron, hear me!! joined unto her, the glorious Maid. came from the Holy Ghost of God. Him lost, -with joy, to find once more. alive, hast seen God face to face. 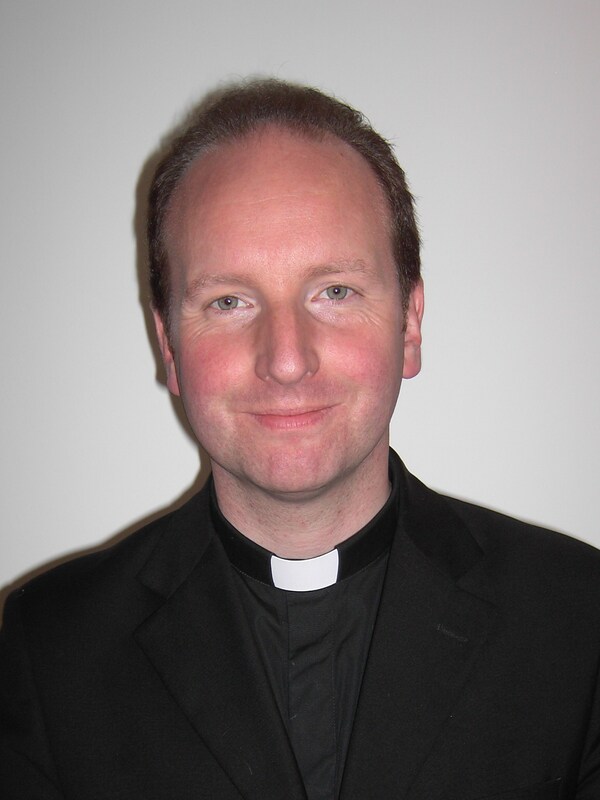 Spare us, O Trinity most High! there raise to Thee our thankful strain. St Joseph, defend all fathers and husbands!!! St Joseph, come to our aid!!! Strengthen our faith!!! As a husband and father, I have a very special devotion to St Joseph, especially in terms of my obligations in married and family life. Universal Patron of the Church, pray for us! “We hear not a word from the lips of St Joseph in the Gospels and yet his sanctity shines through his silence. 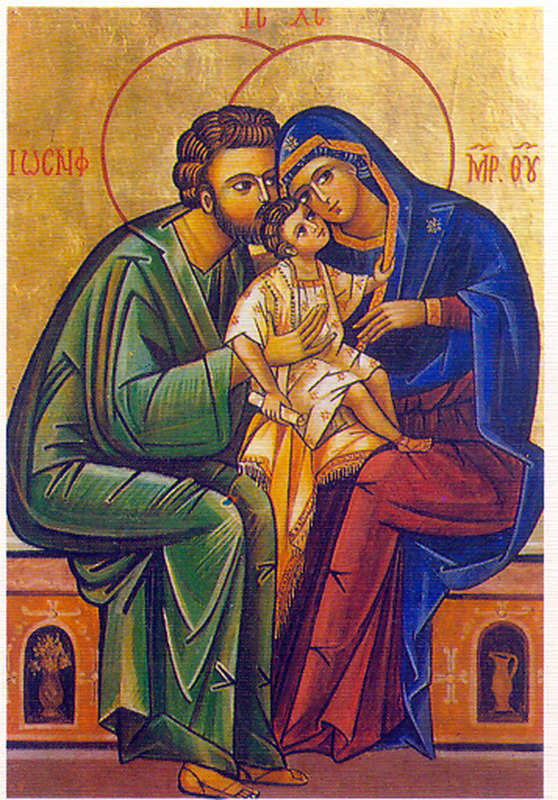 His total fidelity to God can be seen in his actions as he accompanies the Blessed Virgin Mary to Bethlehem and becomes the first man to see the Christ-child; as he leads his family to safety into exile and ultimately brings them home to Nazareth; as he searches with Mary for his young charge and finds him in the temple after which, Scripture tells us, Jesus lived under his parent’s authority. 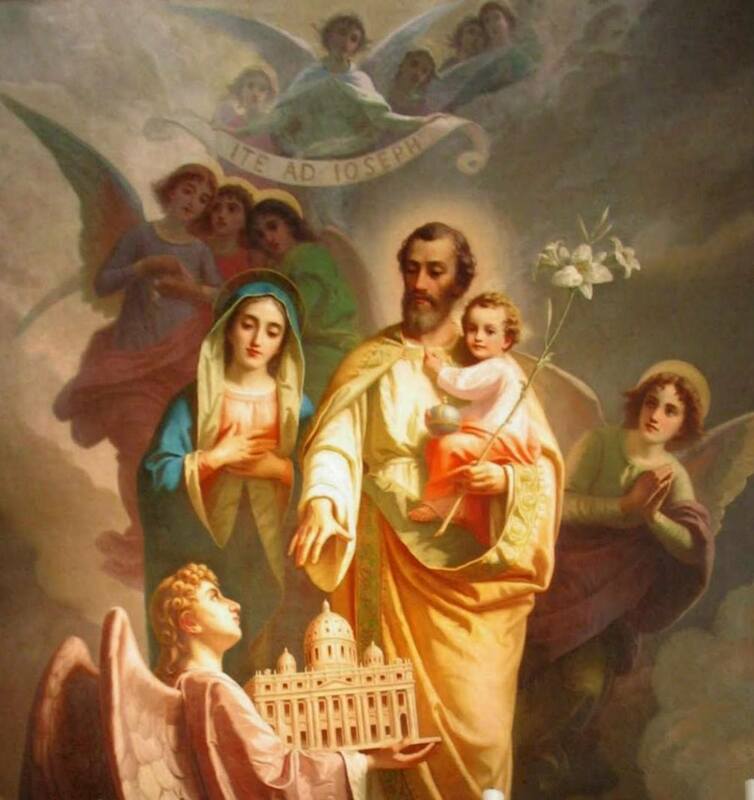 It is because of the grace given him by God as a member of the Holy Family and the virtues that he exercised that St Joseph holds an understandably high place in the affections of the faithful. The Sacred Liturgy praises St Joseph in thanksgiving to the heavenly Father as “that just man, that wise and loyal servant, whom You placed at the head of Your family. With a husband’s love he cherished Mary, the Virgin Mother of God. With fatherly care he watched over Jesus Christ Your Son, conceived by the power of the Holy Spirit”. Pope Paul VI once said, “St Joseph is the model of those humble ones that Christianity raises up to great destinies … he is the proof that in order to be a good and genuine follower of Christ, there is no need for great things — it is enough to have the common, simple and human virtues, but they need to be true and authentic” (19 March 1969). Bl. 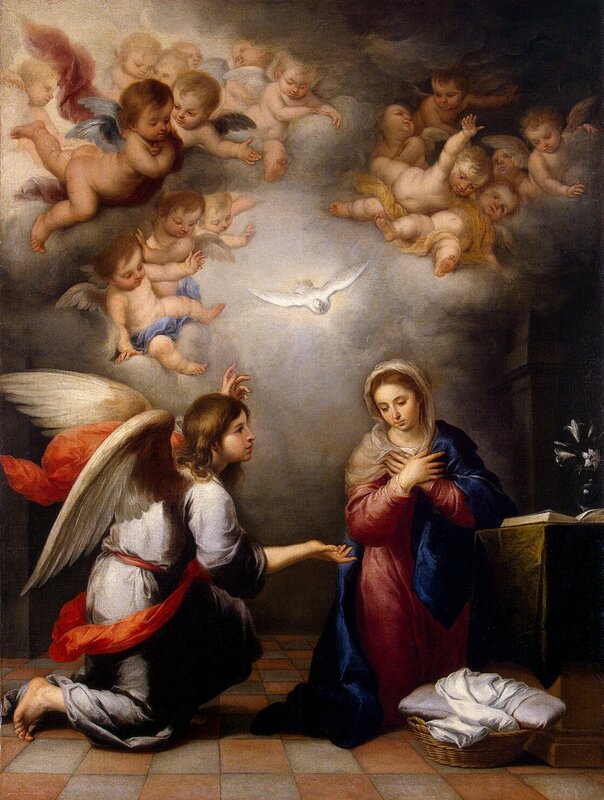 John Henry Newman‘s devotion to St Joseph encapsulates the thoughts and words of many when he wrote, “He was the true and worthy Spouse of Mary, supplying in a visible manner the place of Mary’s Invisible Spouse, the Holy Ghost…. He was the Cherub, placed to guard the new terrestrial Paradise from the intrusion of every foe…. He is Holy Joseph, because his office, of being spouse and protector of Mary, specially demanded sanctity. He is Holy Joseph, because no other Saint but he lived in such and so long intimacy and familiarity with the source of all holiness, Jesus, God Incarnate, and Mary, the holiest of creatures”. St Bernardine of Siena reflected that St Joseph “is verily the key which unlocked the treasures of the Church of the Old Testament, for in his person all the excellence of Patriarchs and Prophets comes to the completion of achievement, seeing that he alone enjoyed in this life the full fruition of what God had been pleased to promise aforetime to them. It is therefore with good reason that we see a type of him in that Patriarch Joseph who stored up corn for the people. But the second Joseph has a more excellent dignity than the first, seeing that the first gave to the Egyptians bread only for the body, but the second was, on behalf of all the elect, the watchful guardian of that Living Bread which came down from Heaven, of which whosoever eats will never die” (Sermon on St Joseph). In our own day, Pope Benedict XVI has reflected a number of times on the virtues of the very saint’s name given to him at Baptism —Joseph. 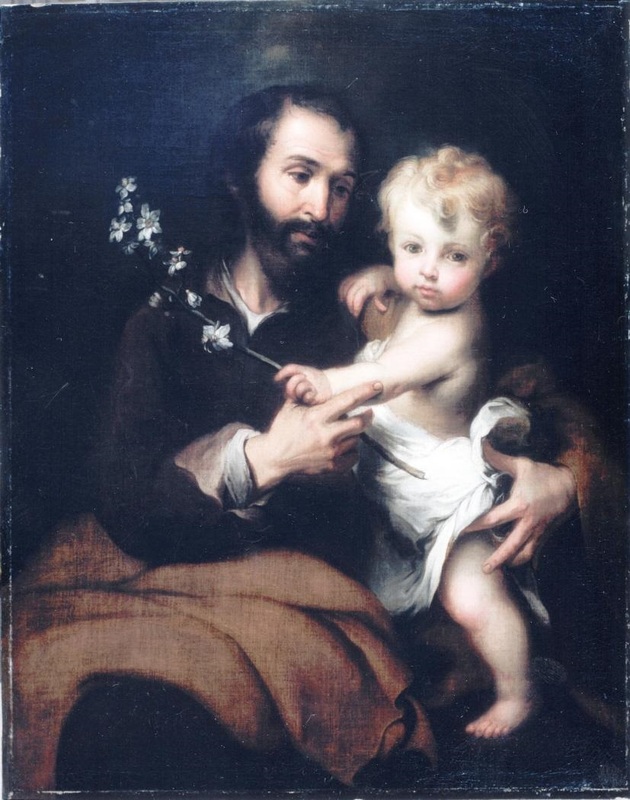 In the year of our Holy Father’s election, 2005, he wrote that “St Joseph’s silence does not express an inner emptiness but, on the contrary, the fullness of the faith he bears in his heart and which guides his every thought and action. “It is a silence thanks to which Joseph, in unison with Mary, watches over the Word of God, known through the Sacred Scriptures, continuously comparing it with the events of the life of Jesus; a silence woven of constant prayer, a prayer of blessing of the Lord, of the adoration of His holy will and of unreserved entrustment to His providence…. “It is no exaggeration to think that it was precisely from His ‘father’ Joseph that Jesus learned — at the human level — that steadfast interiority which is a presupposition of authentic justice, the ‘superior justice’ which He was one day to teach His disciples (cf. Mt 5: 20). “Let us allow ourselves to be ‘filled’ with St Joseph’s silence! In a world that is often too noisy, that encourages neither recollection nor listening to God’s voice, we are in such deep need of it”. This reflection of Pope Benedict XVI is particularly pertinent during Lent. Perhaps the example of St Joseph might lead us to add to fasting from forms of food and drink a form of fasting with regards our sense of hearing. So many of us surround ourselves so often with so many types of sounds, be they musical or spoken. It is always striking that this is the season of the year when our, Holy Father goes into his annual silent retreat — a week of Spiritual Exercises to refresh his soul. “Children and teenagers – among others – have a very keen sense of justice. Or, perhaps more precisely, they have a very keen sense of injustice; they can be quick to lament “it’s not fair” should they perceive a wrong. I dare say that phrase has been heard more than a few times over the last few days. “Life’s not fair” is the typical reply. Family life is not fair. Was it fair that Christ, whose coming as a child we celebrate with joy in these days, should suffer and die for our sins? Was it fair that Mary, his sinless mother, should have her heart pierced with a sword in sorrow for her son? Was it fair that Joseph should be forced to take his young family to Egypt so as to escape the murderous Herod? Of course it wasn’t fair. Family life today isn’t fair. Many parents must struggle with the death, sickness or disability of a child. That’s not fair. Many parents must struggle with a troubled teenager… and many teenagers and even younger children must struggle with troubled parents, with little experience and often no help. That’s not fair. Many families get separated and torn apart through no fault of their own. That’s not fair. When I say “it’s not fair” I mean that these situations aren’t just or equitable. Families and individuals suffer undeservedly – sometimes through somebody else’s sins, sometimes just because of unfortunate circumstances. One of the quirks of the English language is that the word “fair” can have other meanings besides “just” and “equitable”; it also means “beautiful”. Can situations which are manifestly unjust or inequitable nonetheless be described as “beautiful”? Obviously there is nothing beautiful about suffering or injustice itself. These things disfigure the justice desired by the Creator. But there certainly can be something beautiful, something “fair”, when somebody acts with great love in the face of suffering and injustice. In this, the Holy Family of Jesus, Mary and Joseph has many lessons to teach us. It was not fair that the Holy Family be separated returning from Jerusalem; but it is beautiful to read how Mary and Joseph searched for Jesus. Once the child has been found in the temple, it is beautiful and fair to hear not harsh or angry words from Mary, but loving words seeking deeper understanding of her divine son. The events of Christ’s infancy and the foreboding of his terrible passion are not fair; but are stored up in the fair pondering of Mary’s heart. Joseph is described by the scriptures as a “just man”; he is a man who shows fair, just and beautiful care and responsibility both on learning that his betrothed is with child, and then in the face of being forced to flee with his wife and the child Jesus from the dangers that face them. The scriptures tell us nothing of Joseph after the incident in today’s gospel. Ancient Christian tradition tells us he was already old when he received Mary into his house, and therefore it is probable he died sometime before the beginning of Christ’s public ministry. Presuming that he died peacefully in the presence of both Jesus and Mary, the Church calls Joseph the patron of a happy death: an exemplar of how the tragedy of dying can become something beautiful, something fair, if in accepting it we allow Christ to embrace us in the communion of the saints. The Church holds up the saints as examples for us to emulate. 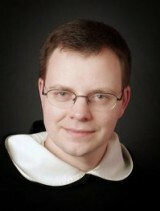 But when it comes to the Holy Family we need to be careful. We are not called to emulate the Holy Family in every respect: that wouldn’t be fair. We are not to seek the injustice they suffered; and nor do we have it within our power to save the world. But when we are faced with suffering in the world of today, and in our own families, we should certainly seek the intercession of Mary and Joseph and the consolation of our Lord Jesus Christ. Emulating them we must strive for justice and a beautiful love for all who suffer. It may not be fair, but it is fair.” Amen. 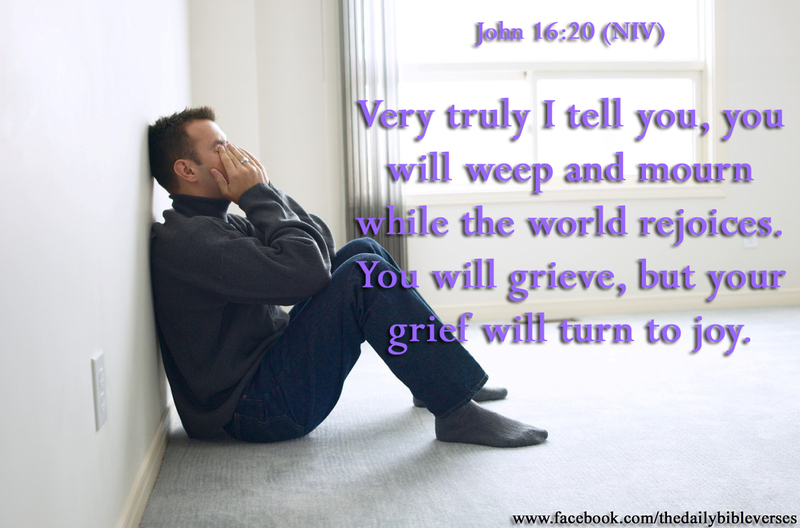 Love, please pray for families!